Threes has done just that. In the two months of the game’s existence, only six people in the world have reached a 6144 card (my highest card is only 384) and no one has beaten their game. At $1.99 in both the iTunes App Store and Google Play Store, Threes seems like a hard sell, especially since all of the clones are free. However, the work they put shines through in the game’s aesthetics, soundtrack, sound effects, and physics. Honestly, I’m a happy customer. 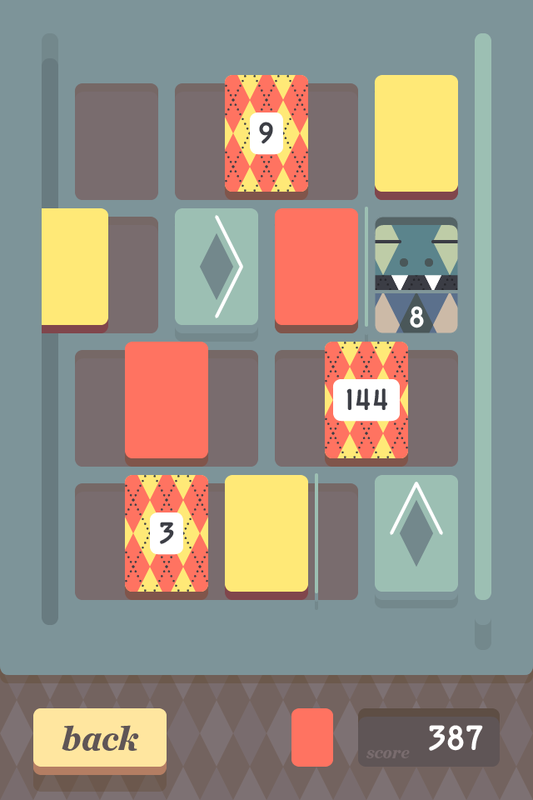 Threes has the right balance of difficulty and light-heartedness that subdues my urge to throw my phone against the wall when I loose. The game does this with its upbeat and casual score . Also, the cards will randomly say things like, “I’m bored,” “Hi,” and “Hey there good looking.” I don’t want to ruin the surprises, since different number cards say different things, but their words never cease to make me chuckle. 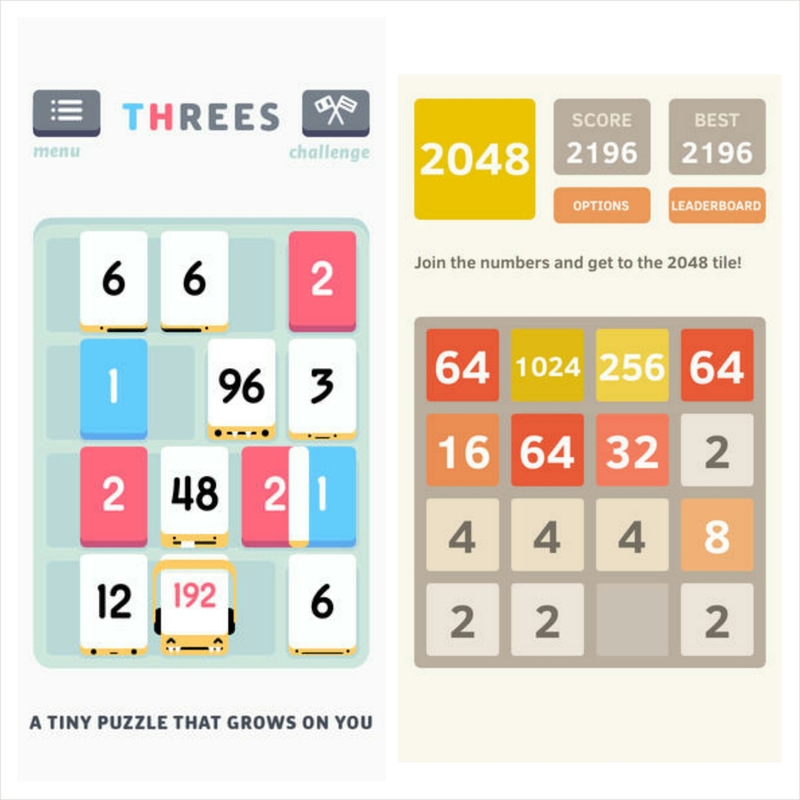 In an effort to highlight how much time and energy went into developing Threes, Asher and Greg have released texts, emails, and screenshots from the 14 month period they worked on the project that reveal how it evolved into the game we can play today. After looking through a bit of the correspondence, I learned that it took them several months to come up with the most fluid and simplistic way for two cards to merge. Not only does this provide an intriguing look into the creative process of game development, it also allows fans of the game to explore what the game could have looked and felt like. It could have featured a lot more argyle and monsters, which they dubbed Argoyles.